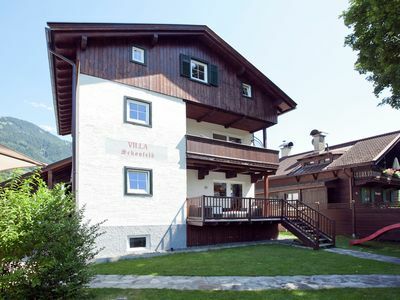 This beautiful house is located right outside well-known Saalbach which, together with Hinterglemm, is one of Austria's most famous and largest skiing areas. 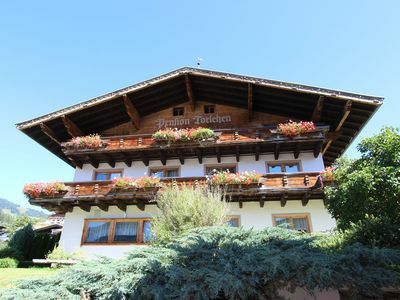 A stay in Saalbach is attractive both in summer and winter - there's always plenty to do. 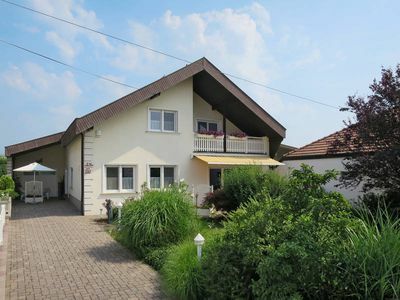 In addition, it features a fabulous open air swimming pool located close to the house. 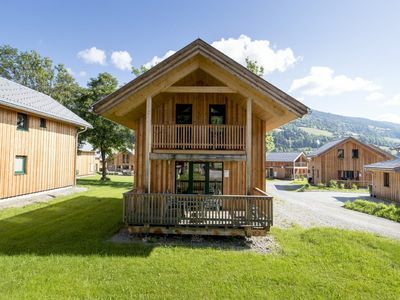 The building incorporates several different apartments and studios as well as a large, 8-person holiday home. 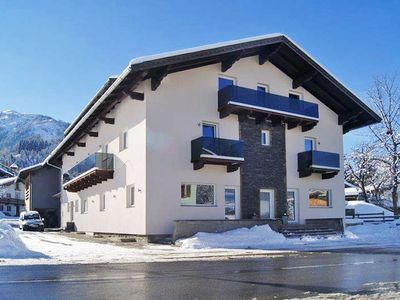 Your apartment, suitable for four people, is equipped with all the facilities you could need, and along with the living room with sleeping area and simple kitchen, also features a private bedroom with en-suite bathroom. 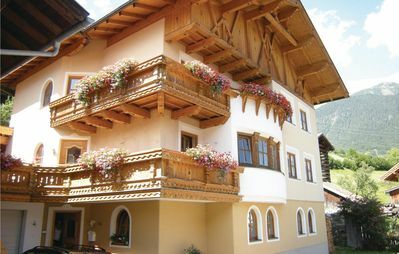 A range of apartments is available, each with their own character but with equal levels of comfort. 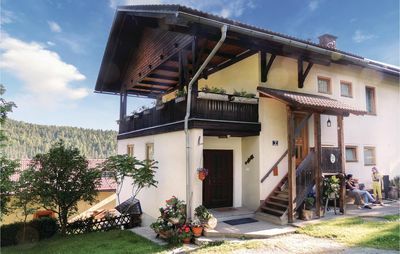 Each apartment boasts its own balcony. 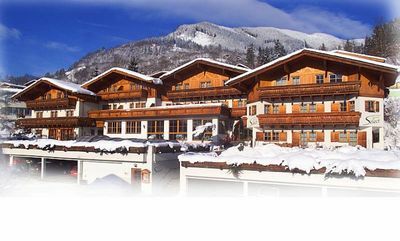 Saalbach-Hinterglemm as a skiing destination does not require any further explanation. 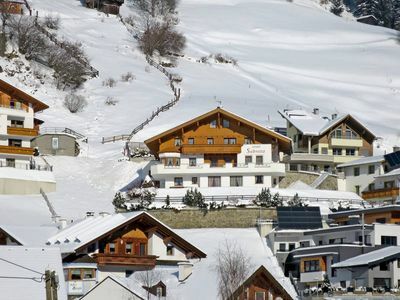 You won't find more kilometers of ski-slopes so close together anywhere else, and that from early december to mid-April. 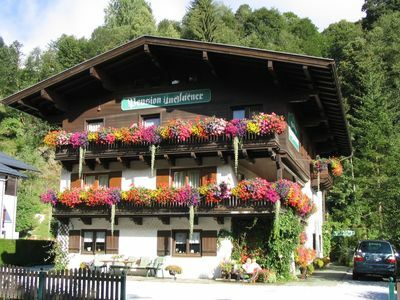 Cross country skiing, tobogganing, or of course the famous après-ski; you are in the right place in Saalbach-Hinterglemm. 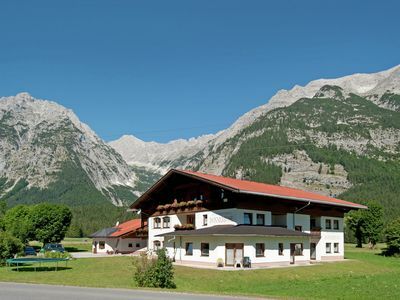 During the summer there are plenty of sports and hiking activities for you to do, and you can reach most of the sights of Salzburgerland very easily. 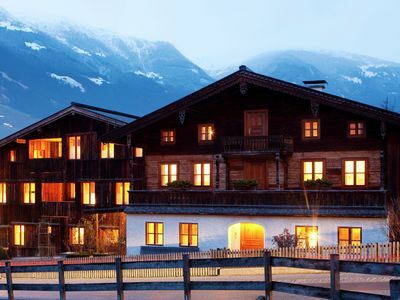 As a nice extra, guests will receive a free Jokercard during the summer. 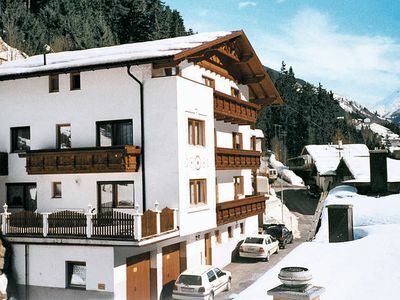 This card gives you free access to the cable cars, the swimming pool, the hikers' bus and much more. 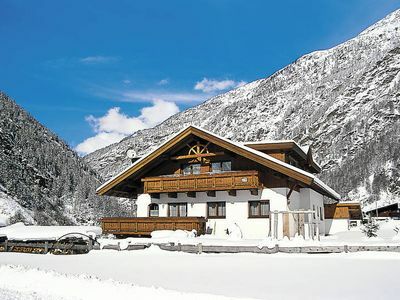 New beautiful 5 star luxury chalet with in-house wellness! 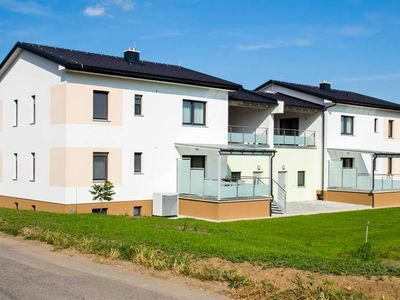 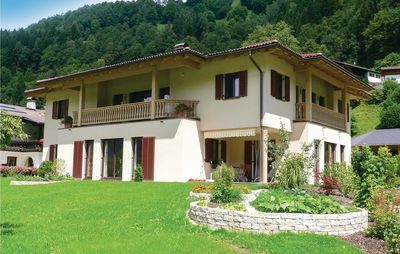 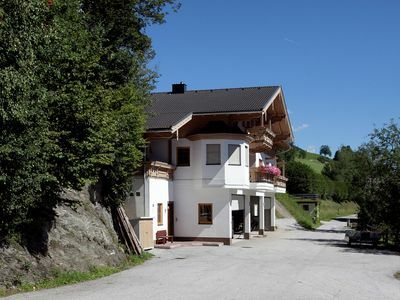 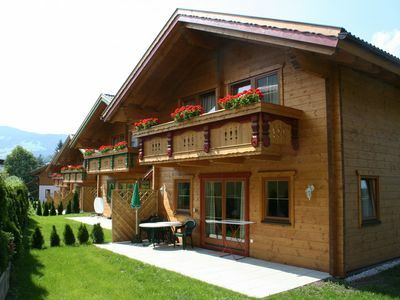 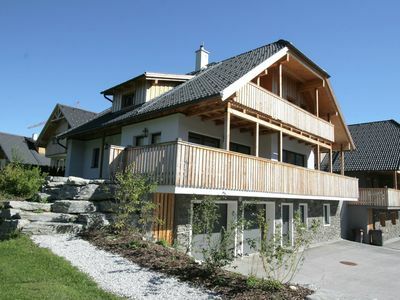 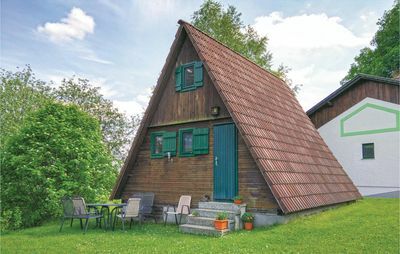 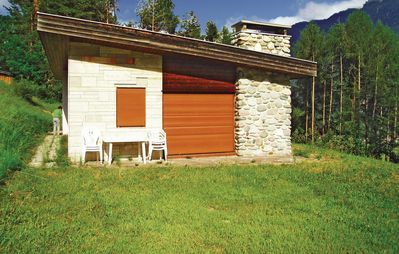 A well kept furnished holiday home in Tyrol, ground floor or first floor.